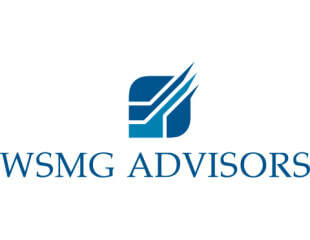 WSMG Advisors is one of the USA's leading financial public relations firms. Our principals have accumulated many years of experience in working with publicly traded and privately held companies. Our services have created many successful companies from the concept stage to significant operations. Our industry experience is broad and includes medical/healthcare, technology, manufacturing, telecommunications, energy, natural resources, retail and service industries.